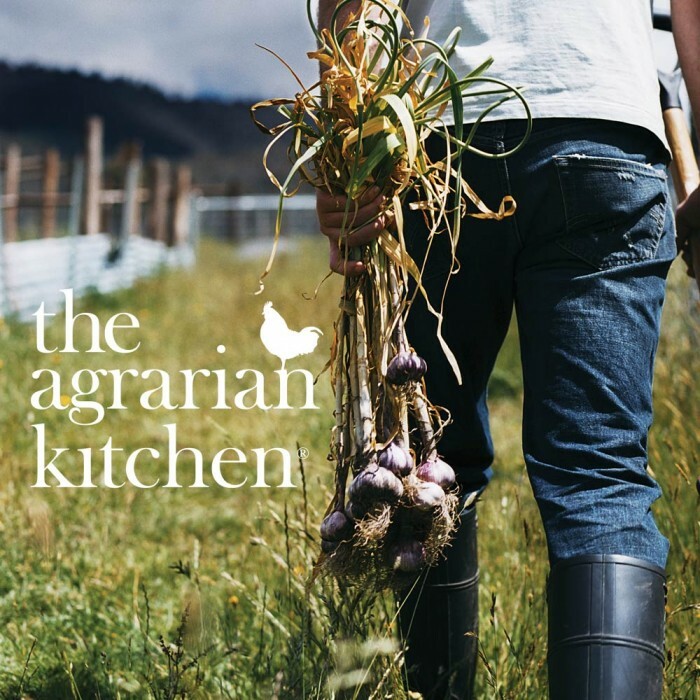 Launching a quirky new brand in a crowded market. 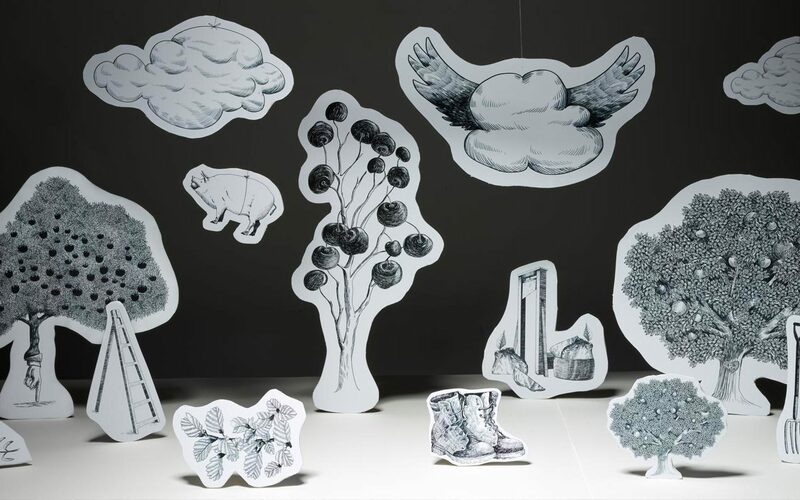 “We use cutting-edge technology to get the best out of nature’s fruits – combining the best of man and nature, so to speak … and Futago captured this idea brilliantly. 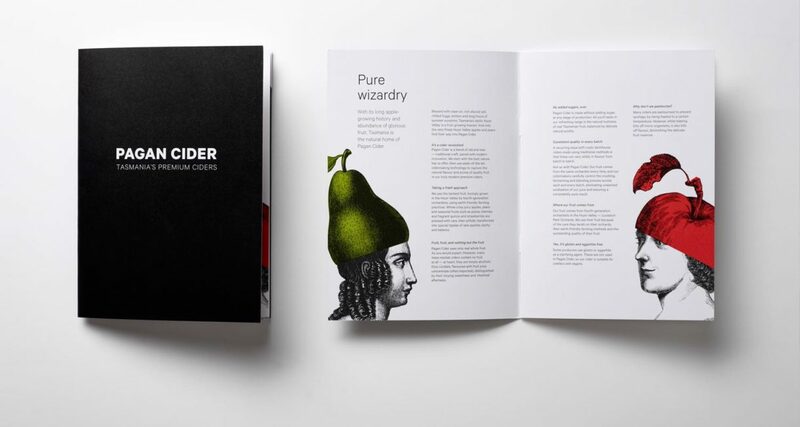 Our Pagan Cider ‘fruit heads’ became our clean, quirky, highly distinctive and instantly recognisable brand.” Katri Hilden, Pagan Cider. 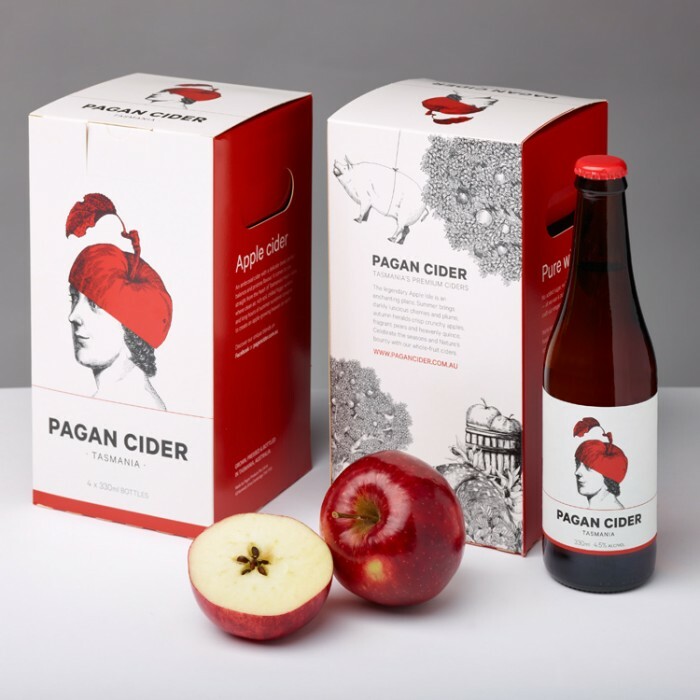 Pagan was born of a passion for home-brewing cider and has quickly grown into a successful commercial venture. 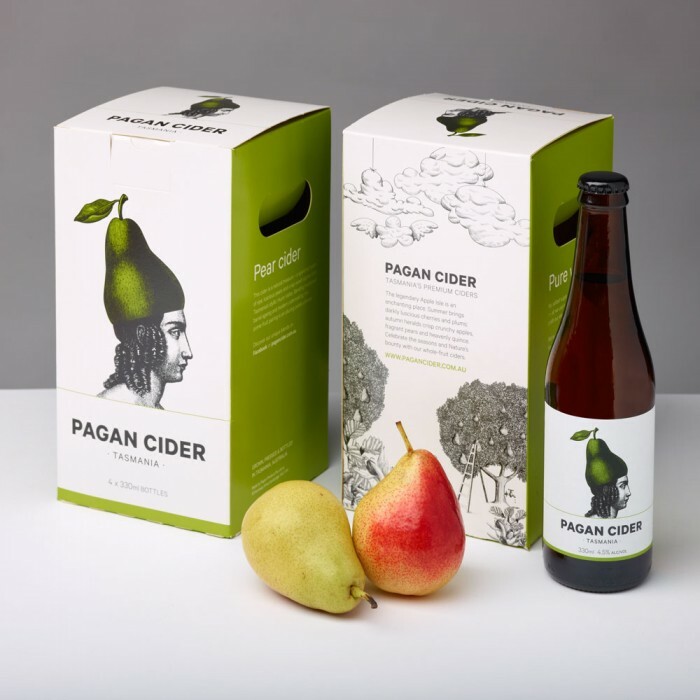 Established by a group of four friends, Pagan is 100% whole fruit cider. The name was chosen to evoke a celebration of nature, the elements and the seasons. And we had the pleasure of creating a unique visual identity that truly reflected this. Our brief was straightforward – capture the true essence of pagan to create an identity that would stand out in an increasingly over-crowded market. 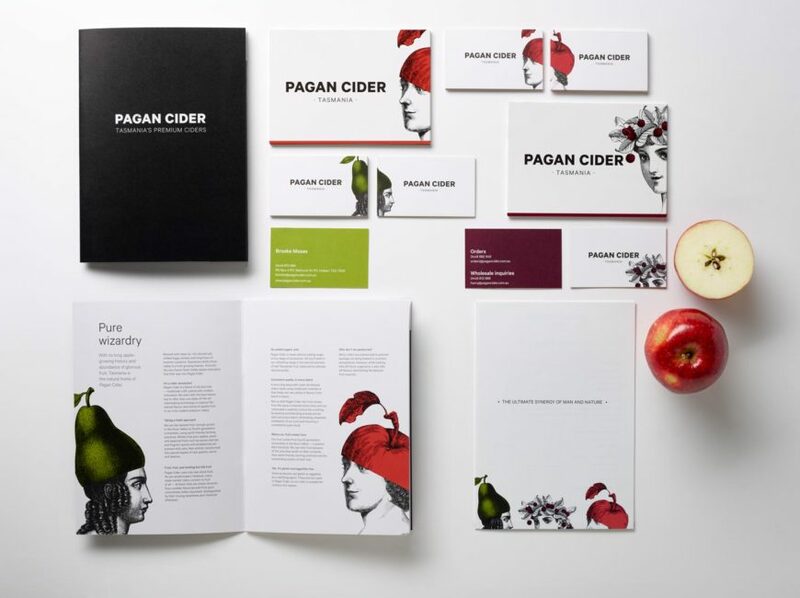 Through research into the history of paganism – and sampling a few ciders along the way – we created a striking brand for Pagan Cider. The graphics feature charismatic illustrations and bold colours of fresh fruit to showcase man and nature. 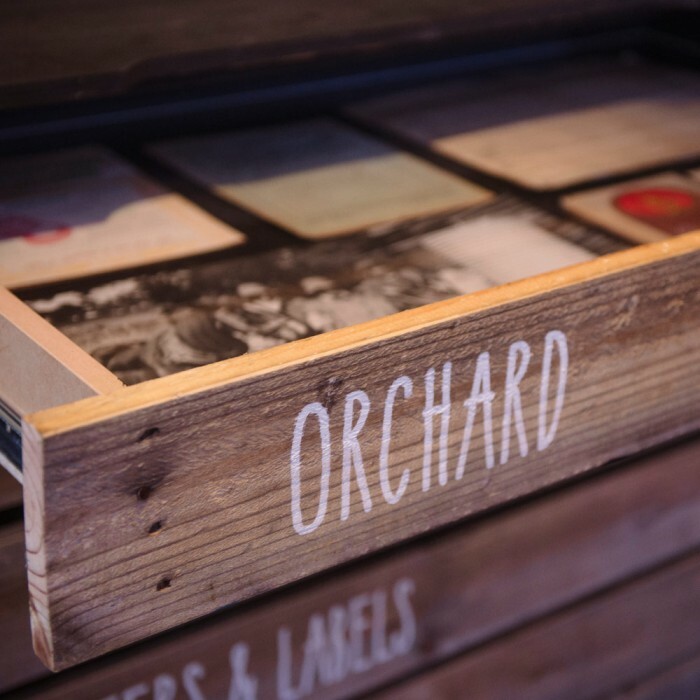 And the identity adapts seamlessly across stationery, label design, marketing collateral, packaging and even bar mats.